ISNAD Souleimanov, Emil . "The Pitfalls of the Normalization Process in the Chechen Republic". 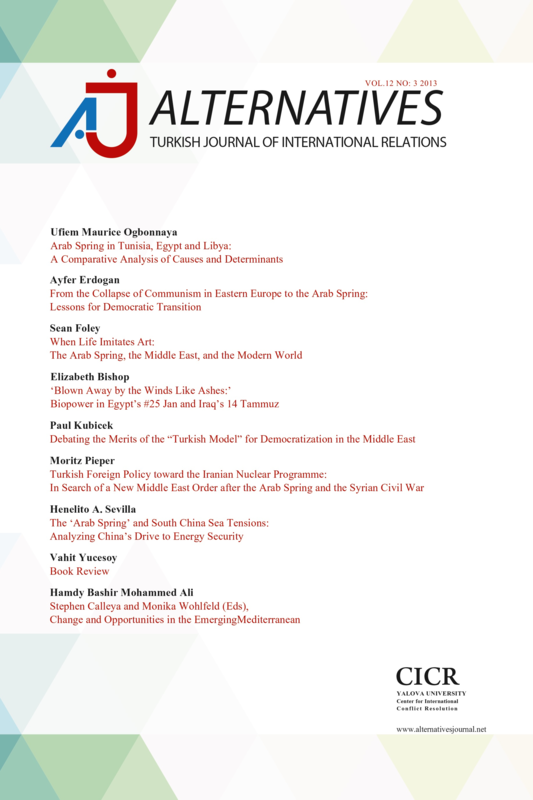 Alternatives: Turkish Journal of International Relations 5 / 3 (September 2006): 18-31.